Tired of slow internet speeds? We’ve all been there. You access the internet to download a video and are promptly greeted with the spinning wheel of nothingness. Round and round she goes … Knowing this transaction will take some time, you decide to do a couple of chores checking the “wheel” at select intervals until finally, minutes later, success! Listeners, you may soon have another option. 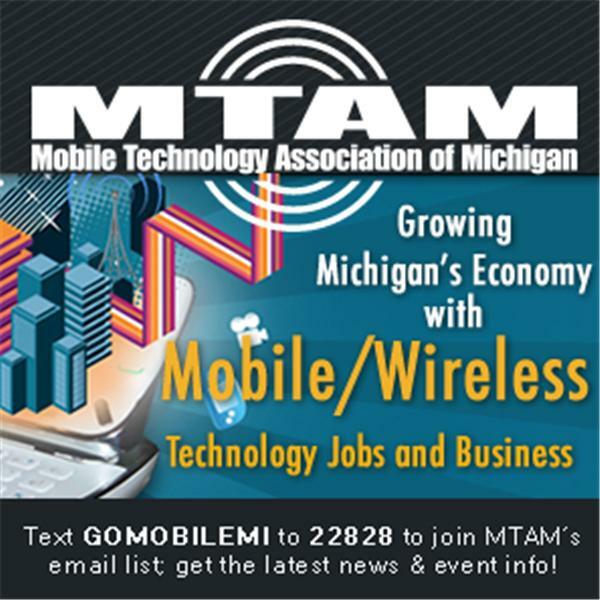 Learn how Rocket Fiber, a new Detroit-based Internet service provider, will be offering gigabit Internet speeds that are up to 100 times faster than the average residential connection in the U.S. Gigabit Internet can improve how you work and play on the internet in your daily life. Imagine no more waiting for frequent video buffering or website downloads. From productivity at the office to watching your favorite streaming service at home, Rocket Fiber will make your old Internet feel like dial-up. To learn more, join host Melissa Birnie as she talks with Christina Mathes, Rocket Fiber Vice President Client Experience & Mousetrap. Rocket Fiber; Gigabit Internet, HDTV and other business services coming to Detroit soon!